I’m sure all of you have faced challenges in your jobs. I mean, who hasn’t? In fact, most of you will have some very specific tasks and responsibilities that you have to take care of in your daily routine. But sometimes, wires can get crossed and an instruction that sounds clear may, in fact, mean something totally different. Don’t believe us, this woman who works in a Tickle Me Elmo production factory found this out the hard way. I would have thought that working at a factory in Northern Minnesota producing Tickle Me Elmo toys would be pretty stress-free. After all, the toys are adorable so that in itself should keep you calm. 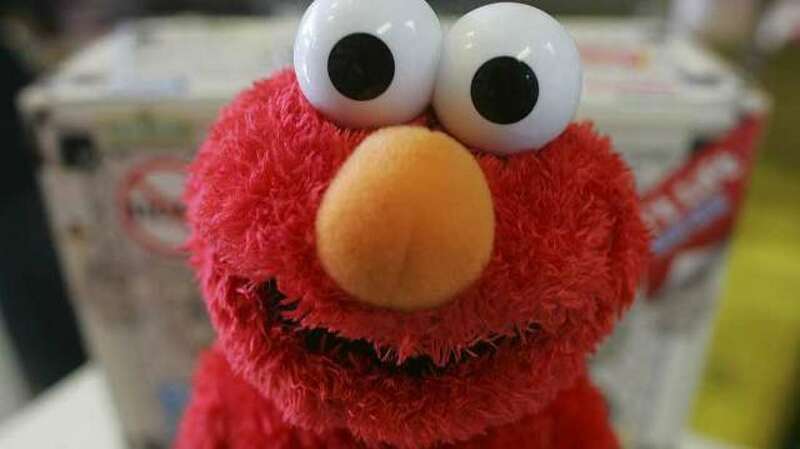 I’m sure nearly all of you know what the Tickle Me Elmo toy is? It’s a little toy where you tickle him and he starts to laugh and roll around. Anyway, the factory hired Lena as a new employee. On her first day, she was very punctual, arriving at work early and ready to start at 8 am on the dot. However, at 8:45 am the next day, the foreman had burst into the personnel manager’s office. He began to rant about Lena saying she was bad at her job, slow and causing a huge hold up in production. The personnel manager was obviously concerned about this so he decided to head down to production to see what was happening for himself. When he got there, he noticed there were toys all over the factory floor and a huge pile was beginning to grow taller. At the end of the line was Lena with a roll of plush red fabric and a huge bag of marbles. The two men watched in amazement as she cut little pieces of fabric up. Lena then wrapped two marbles inside the fabric and sewed it between Elmo’s legs.